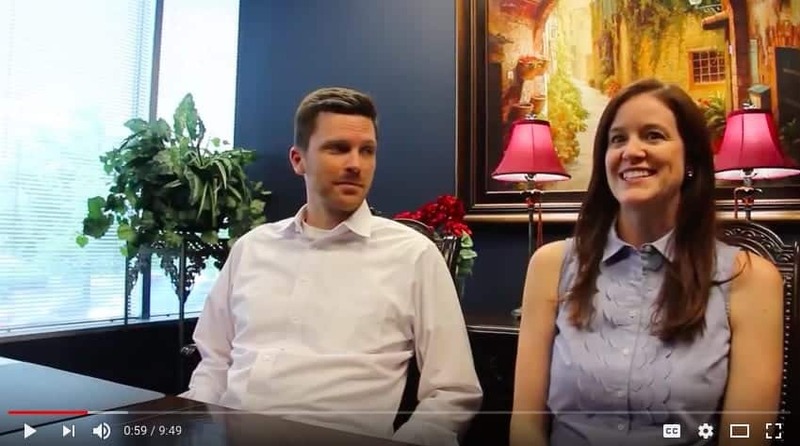 Megan and Matt worked with Karen 4 years ago to purchase the home they are now ready to sell! They were happy to return to Karen, knowing that her expertise and manner would lead to a no-stress real estate transaction. Watch their story about selling this home, and finding the next step!